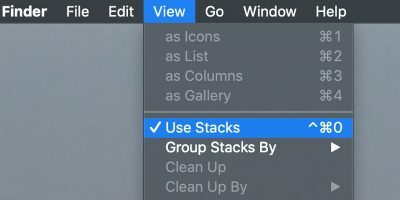 While enjoying coffee with a friend recently, she mentioned how her Mac has been filling up recently in terms of storage and recommendations on countering this problem. 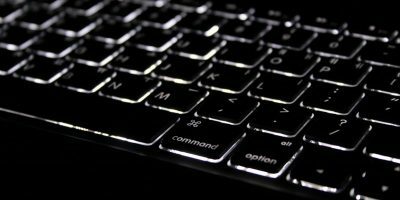 For any computer user, when memory is beginning to become scarce, the best solution is with a hard drive. 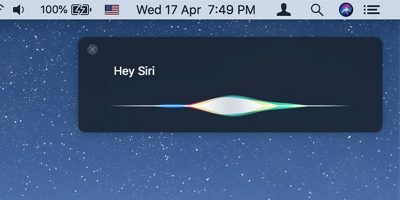 However, some individuals are confused on how this is set up with a Mac. 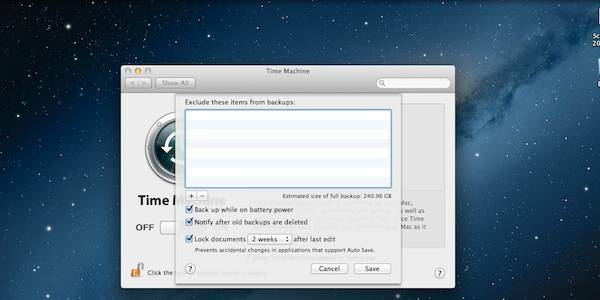 Today, I will show you how Time Machine on all Mac computers will be a necessity for setting up memory backup on your Mac computer. Before you begin using Time Machine, you need to have an external hard drive. Apple has an official external hard drive known as Time Capsule that is selling for $299 – $499, depending on whether you purchase a 500GB model or 1TB model. You can also use your own external hard drive. Just click “Command + I”. Once on the page, you will then see how large your internal hard drive is. 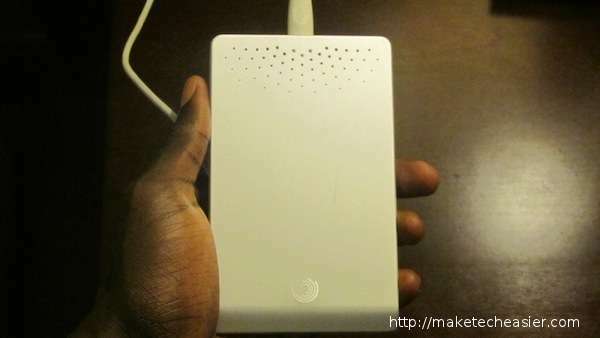 Your external hard drive must at least be this large to be able to hold your computer’s memory. You have a couple of hook-up options with external hard drives and with Time Machine. Your first option is Thunderbolt, second being USB, and third is FireWire. To put it in a nutshell, Thunderbolt is the newest, USB is the most well known, and FireWire is the fastest. This will reflect in prices as well. USB hard drives are the cheapest while Thunderbolt and FireWire are the most expensive options. Your best option is to purchase a FireWire hard drive. Thunderbolt ports aren’t on all Macs and USB hard drives are a little too slow. 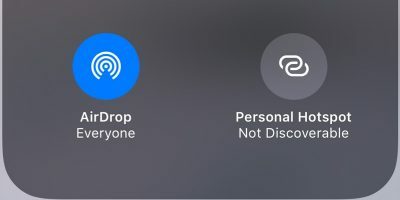 If you find that you don’t want to backup every single thing on your Mac, you have an option to choose what item should be backed up and what should not. This can be an option if your budget doesn’t allow you to get a hard drive that is large enough for your whole Mac. 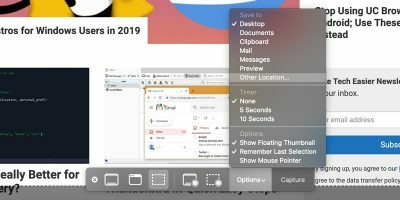 In addition, this will work if you only want to save documents and multimedia that you’ll keep for a long time, and not other miscellaneous stuff. After you have hooked up your hard drive to your Mac, the Time Machine application will show up. 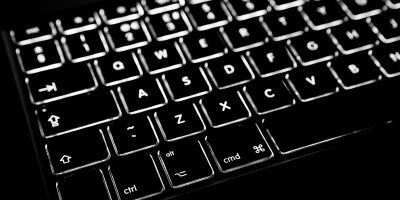 You should click “Use as Backup Disk” to back up your computer appropriately. This box will come up every time you connect. You should remember though that the first time, will go without saying, will be a long one. Any back up after that will be much shorter because you are adding to your initial backup. After the hard drive has been backed up, you are done! That’s the hardest and longest part of your whole backup. However, the length of time is also due to how much space will be added. There is a point when your hard drive will get full. A Filled Time Machine: The Inevitable? If you have backed up your files regularly, there will be a time when the external hard drive gets full. When this occurs, Time Machine will delete the oldest backup to fit the newest. 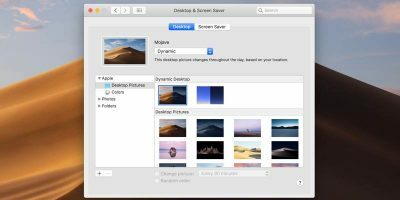 However, if you’ve only had two backups and the second was of an astronomical size, you may not want to delete the information that you imported maybe just a week ago. 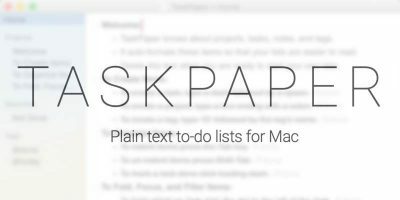 In this case, it’s time for you to clean up your Mac and get rid of those useless stuff. Alternatively, it may be time for you to get a new and bigger hard drive. You won’t get the most out of Time Machine if you don’t have it regularly back up your content. Especially with a laptop, it isn’t the easiest thing in the world to walk around with a big brick of a hard drive just hanging on your laptop. 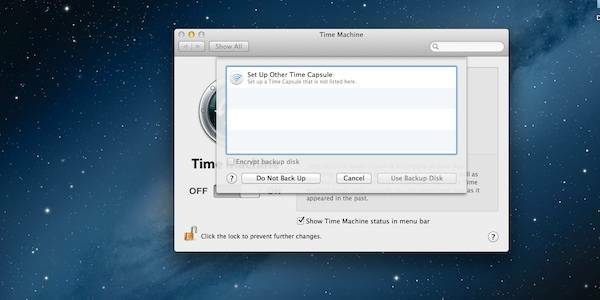 However, if you remember to continually hook up your hard drive, Time Machine will back up every time you hook up the hard drive. Thankfully, the icon at the menu bar will have an exclamation mark next to it to show when a backup is recommended. Heed those suggestions as soon as you can, because your content depends on it.